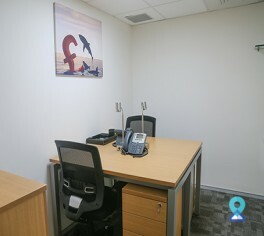 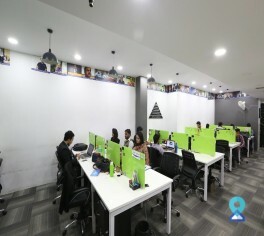 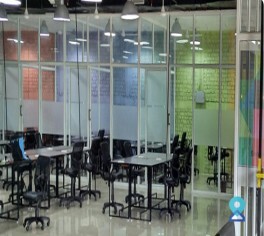 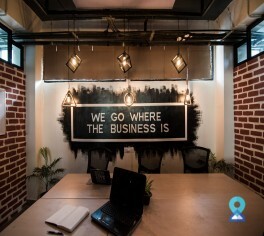 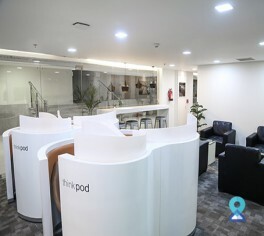 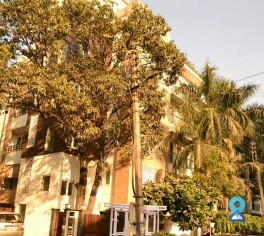 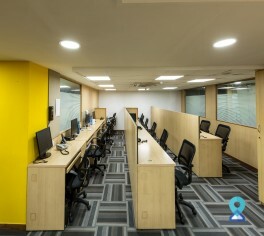 Various types of office spaces are available such as widow offices, interior offices, co-working spaces and virtual offices. 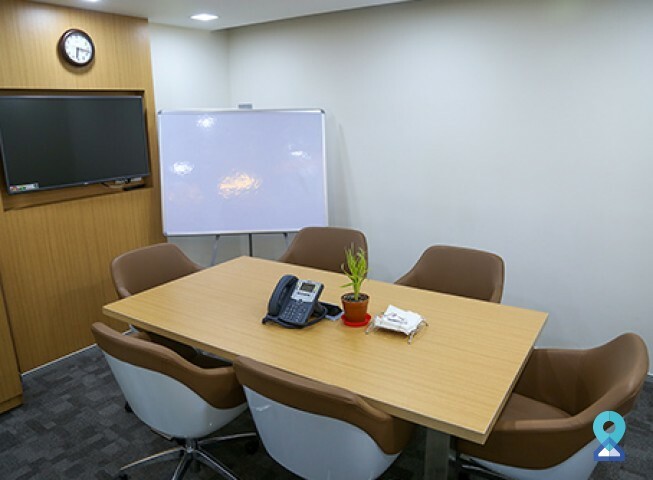 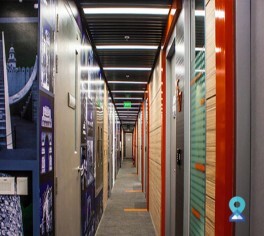 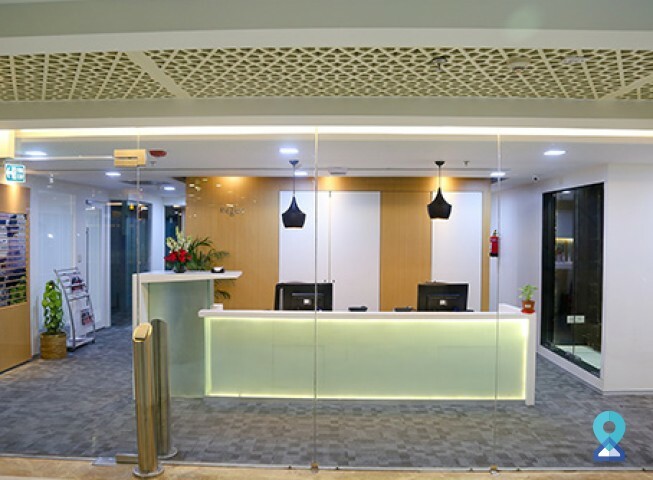 Our virtual office plans include call answering services, mail handling, call answering, free business lounge access with a professional business address. 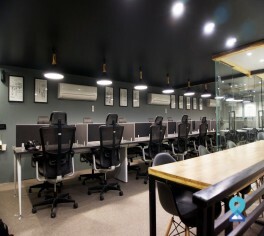 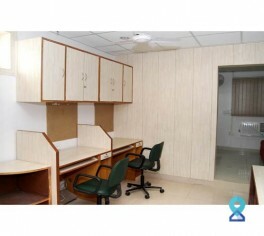 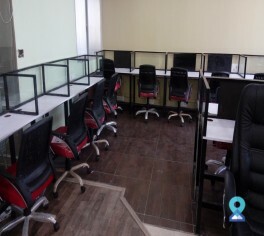 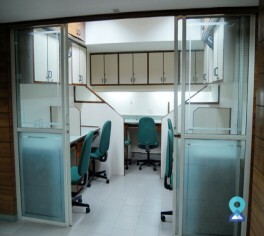 There is no need to rent an entire office, users can hire the number of desks required, for any time duration. 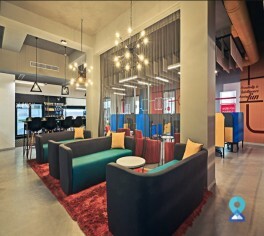 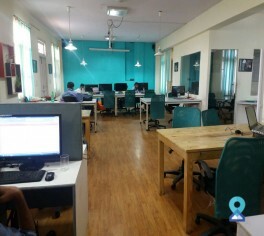 Coworking is even available by the hour. 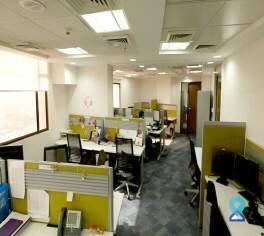 Take an office for one person or a whole team, for a day, week, month or as many years as required. 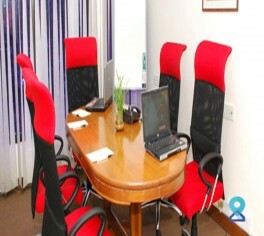 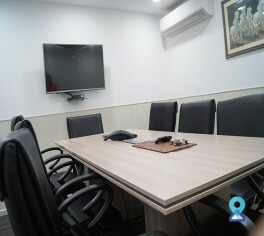 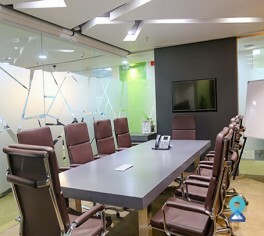 Meeting rooms and disabled facilities are also available at this business centre.